Rooms are $189.00 + tax per night. All reservations must be made by October 5th in order to receive the discounted room rate. 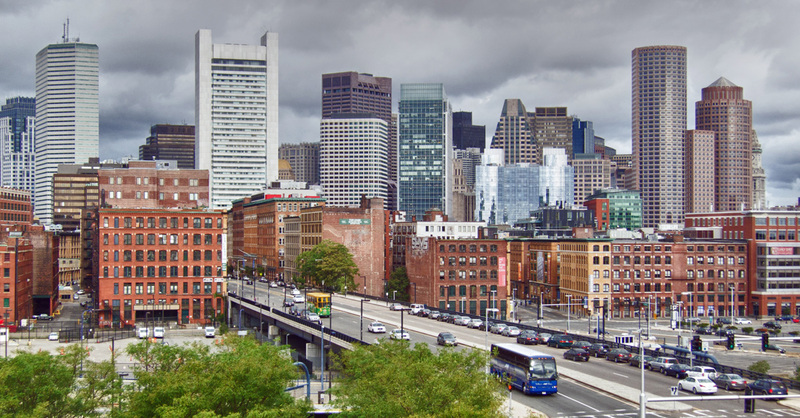 Featured image: “Boston skyline” by Bert Kaufmann licensed under CC BY 2.0.